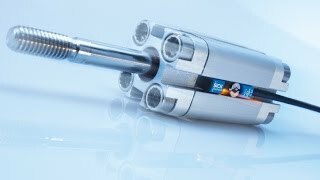 The SICK MZT7 magnetic cylinder sensor with GMR technology reliably detects the piston position in pneumatic drives. The MZT7 can be mounted directly into all cylinders with standard T-slots. 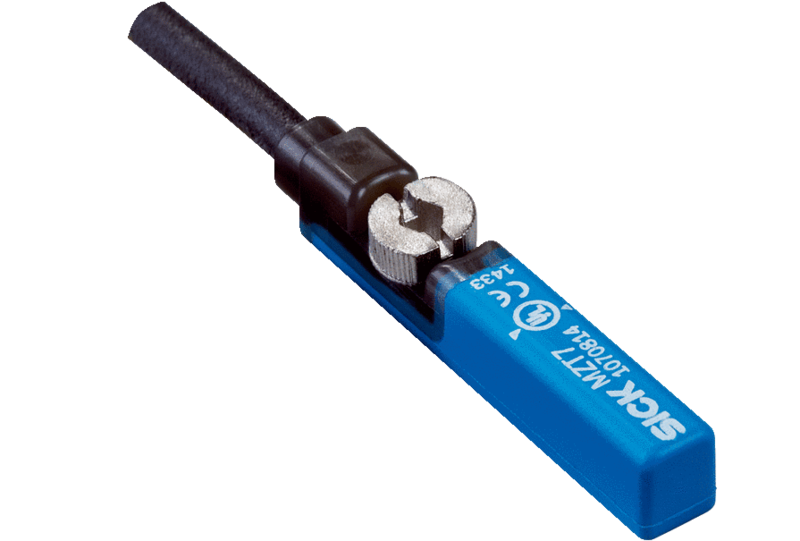 SICK also has an extensive range of adapters which enable the MZT7 to be used with other cylinder types. 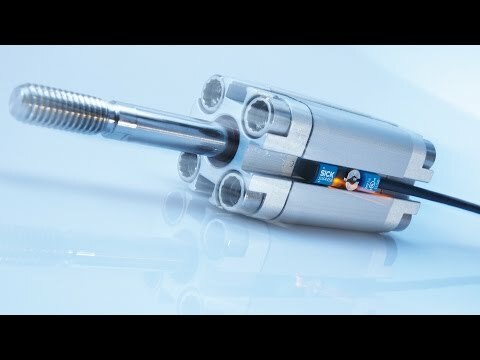 The MZT7 is characterized by its simple mounting principle: Insert the sensor into the slot and rotate the fixing screw a quarter turn to fix it securely to the cylinder.